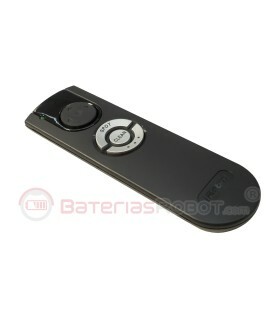 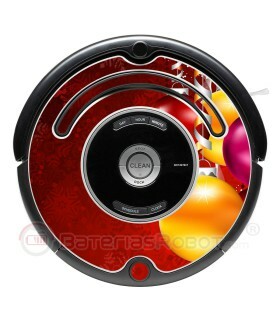 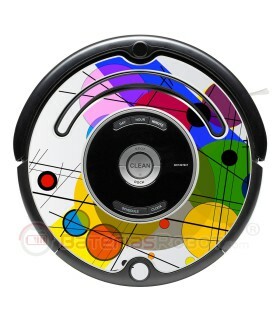 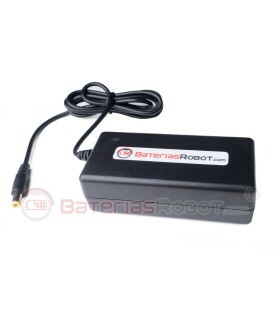 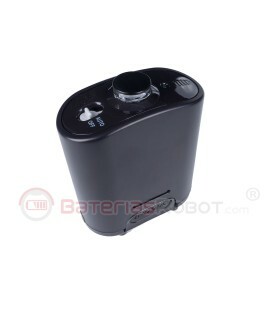 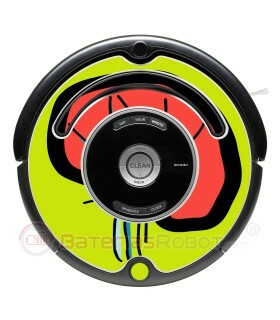 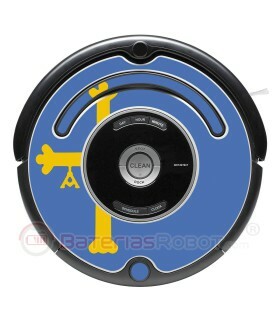 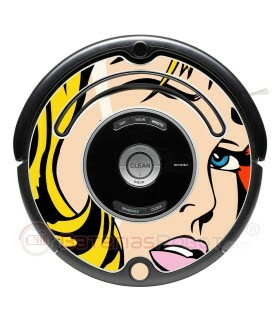 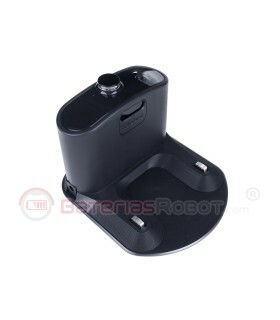 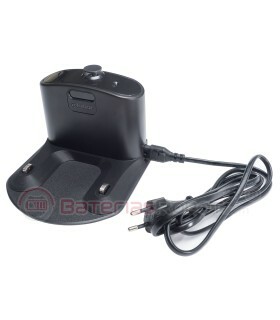 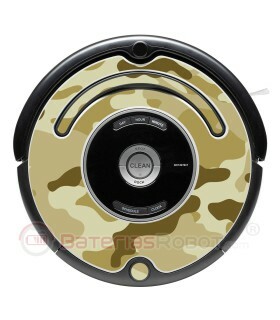 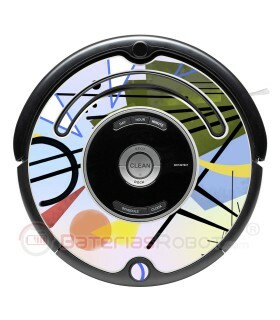 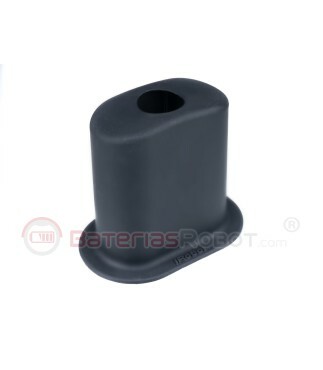 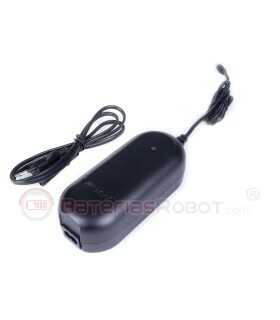 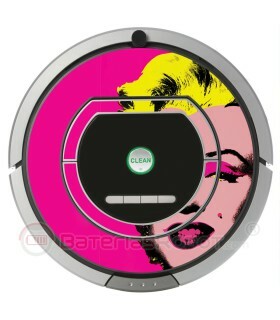 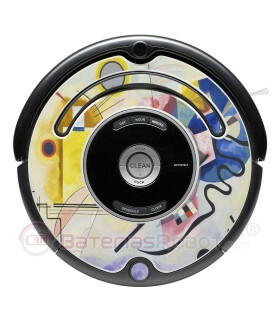 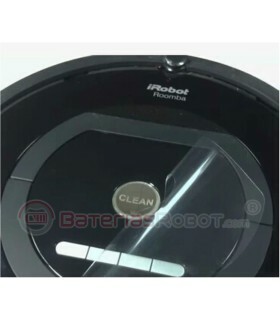 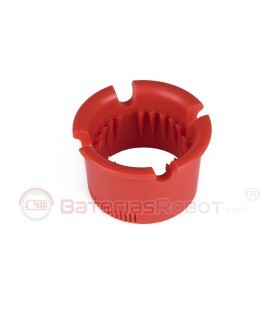 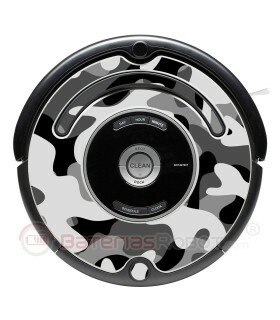 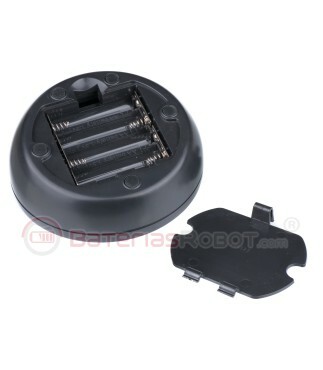 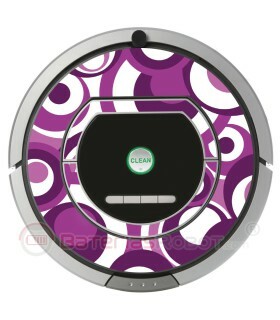 Original remote control compatible with all Roomba iRobot series 500, 600, 700, 800 and 900. 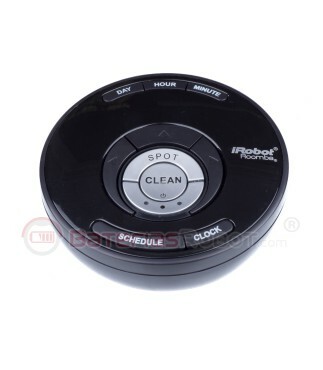 Remote Desktop for iRobot Roomba. 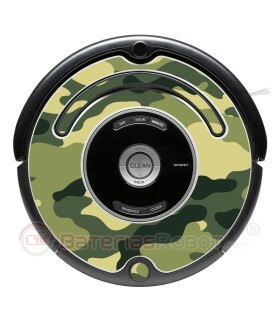 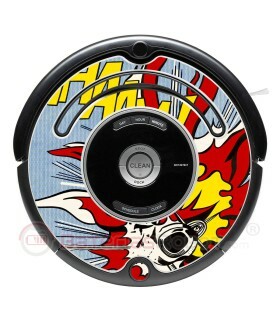 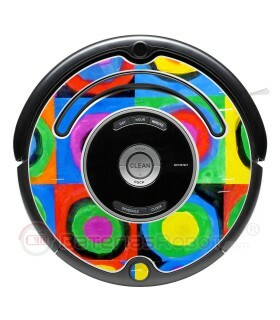 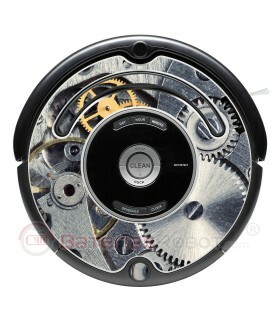 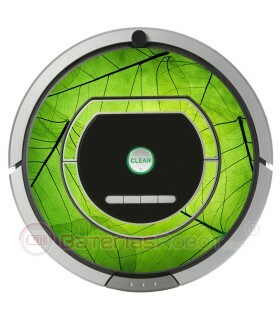 Original remote control compatible with all models of the iRobot Roomba. 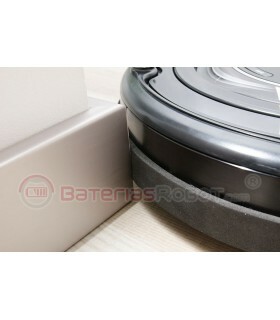 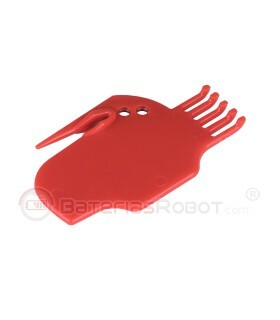 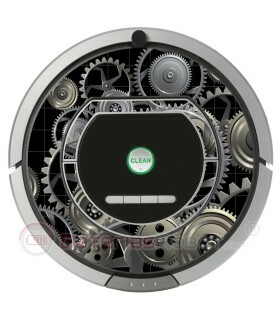 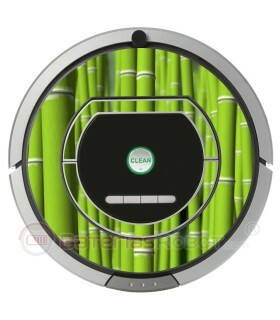 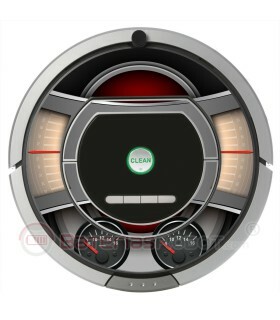 Activate your robot without stooping, drive your Roomba effortlessly to the area to be cleaned, make your robot to park in the dock with single push of a button.